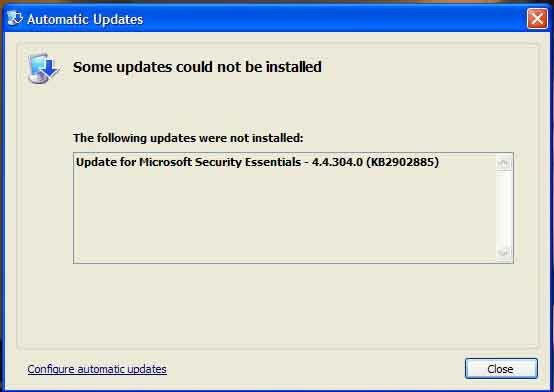 Are you getting warnin' signs that claims a MSE installation or Critical Update fails? That's right. 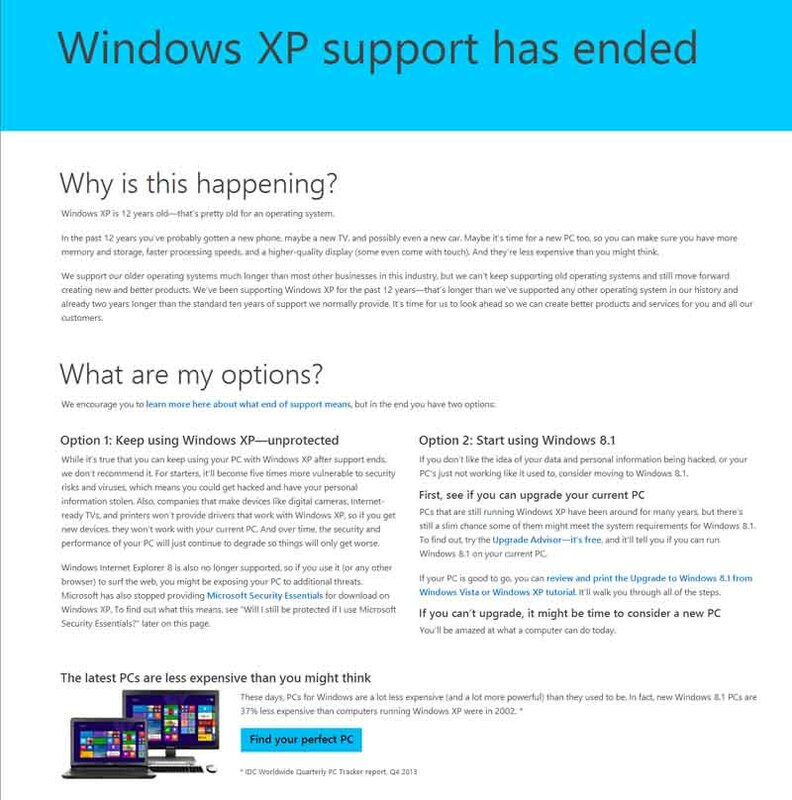 Bill Gates and his Microsoft company has decided that XP is doomed to die a miserable and agonizing death. Well done Bill! 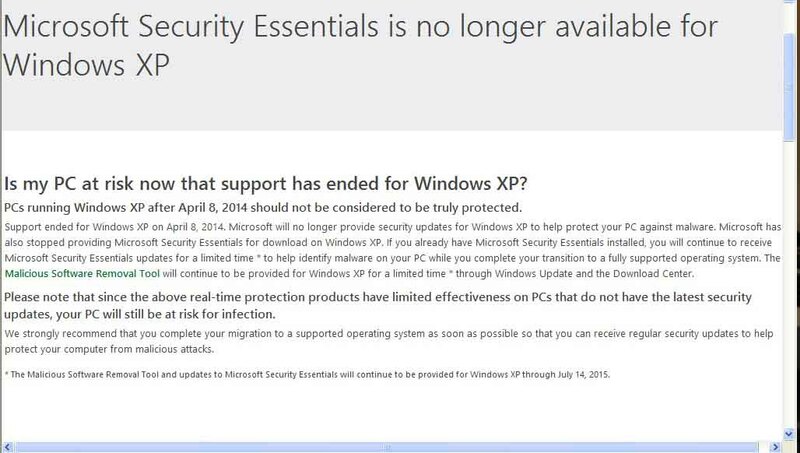 Did you also create a little bug that would infect "your" operating system named XP? I strongly suspect you may have done exactly that! cause it is goin' down! At least if Bill has anything to do with it! Shame on you. SHAME SHAME SHAME. Here is their official statement.